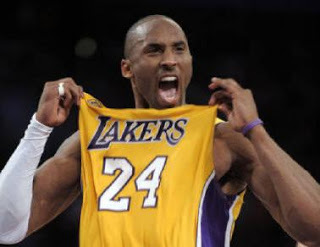 Some Amazing Facts about the number "24"
Learn lot’s of mathematical facts about the number 24. For example, there are 24 hours in a day and 24 carat is pure gold. Here are some mathematical facts all about the number twenty four. ♦ – The number 24 is the number located between 23 and 25. ♦ – The number 24 is an even number, as the number ends in 4. So 1,2,3,4,6,8,12 and 24 are all the factors of 24. ♦ – The prime factors of 24 are 2 and 3. ♦ – The first 10 multiples of 24 are 24,48,72,96,120,144,168,192,216 and 240. All multiples of 24 are even numbers. 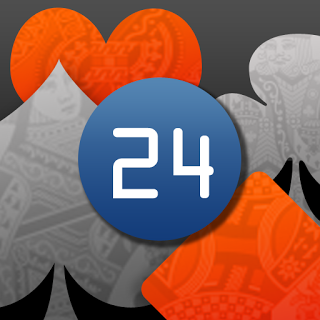 ♦ – 24 doubled is 48 and half of 24 is 12. ♦ – 24 squared is 576 (24 x 24). ♦ – Also, the cube of 24 is 13824 (24 x 24 x 24). ♦ – The square root of 24 is 4.9 (rounded to 1 decimal place). ♦ – 24 miles is about 38.4 kilometres (20 × 1.6). ♦ – 24 pounds is about 10.9 kg (20 ÷ 2.2). ♦ – 24 gallons is about 108 litres (20 × 4.5 ). ♦ – A 2D shape made up of 20 sides is called an icosikaitetragon. ♦ – Likewise, a 3D shape with 20 faces is called an icosikaitetrahedron. ♦ – In one day there are 24 hours. ♦ – In Chemistry, 24 is the atomic number of Chromium. ♦ – In Bingo, 24 is referred to as two dozen. ♦ – 24 carat is pure gold.